We all welcomed the perfect spring day for our annual Art in the Garden. After a chilly start to the day, the sun warmed up and gave us plenty of sunshine. 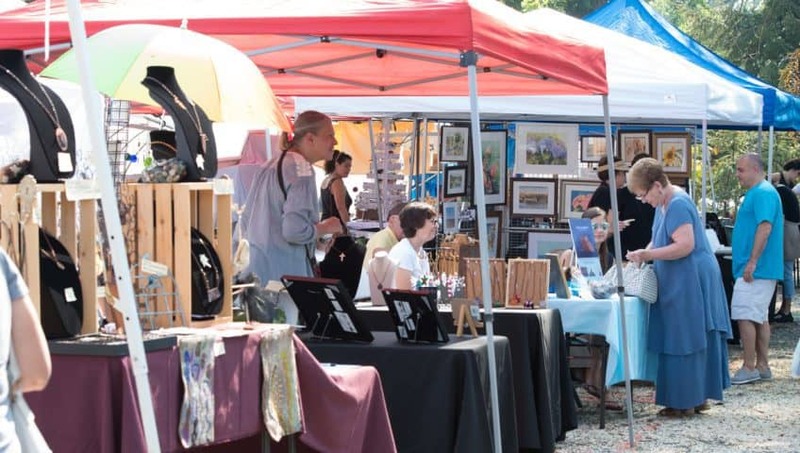 Locals took advantage of the beautiful day to attend the art filled festival. Music in the Garden — A Resounding Success! When a community joins forces, great things happen! After hearing the about Caregiver Volunteers of Central Jersey's vision for the program Connections thru Music... an intergenerational program bringing music to those in our community with Alzheimer's and dementia, we at Calgo decided to support this important effort. The benefit Music in the Garden, held on Sunday, October 15, 2017, was our way to contribute. 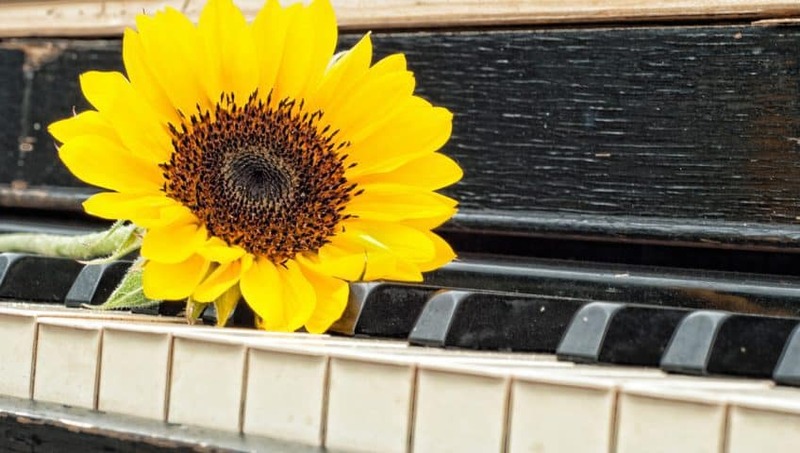 Music has the power to heal and nurture everyone, but especially those who are affected by Alzheimer’s and dementia. Join us on Sunday October 15 for a day filled with music and surrounded by art to raise funds for Connection thru Music. 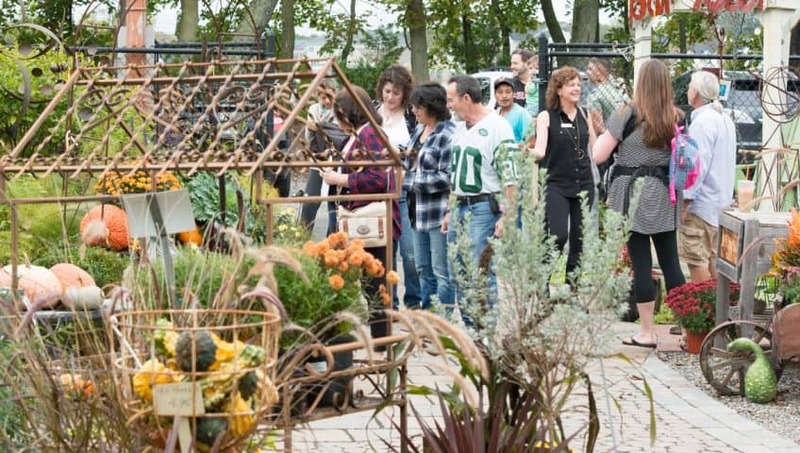 Calgo Gardens' Bi-Annual Art in the Garden was a day filled with fun and festivities for everyone. 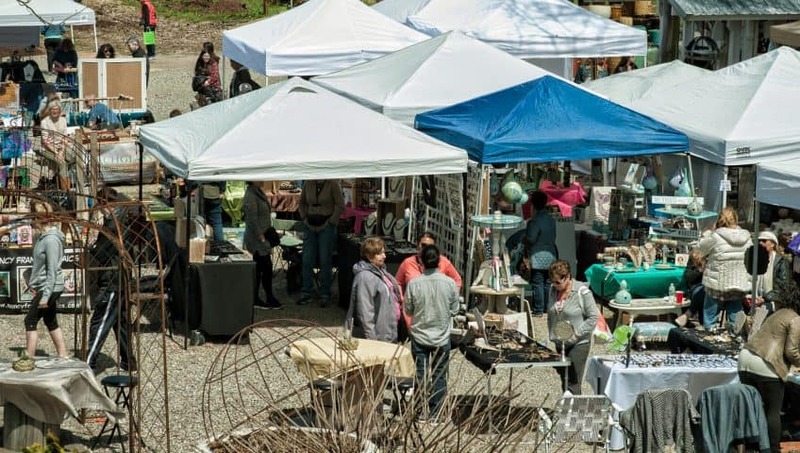 Over 50 curated, local artists and artisans set up their booths which were filled with hand-made and home-grown wares for the many patrons who came to stroll the grounds of Calgo. Calgo was ready for the event with a fresh supply of gourds, mums and pumpkins for all your outdoor fall decorating. No doubt about it, there was something everywhere you looked to make you smile all day.